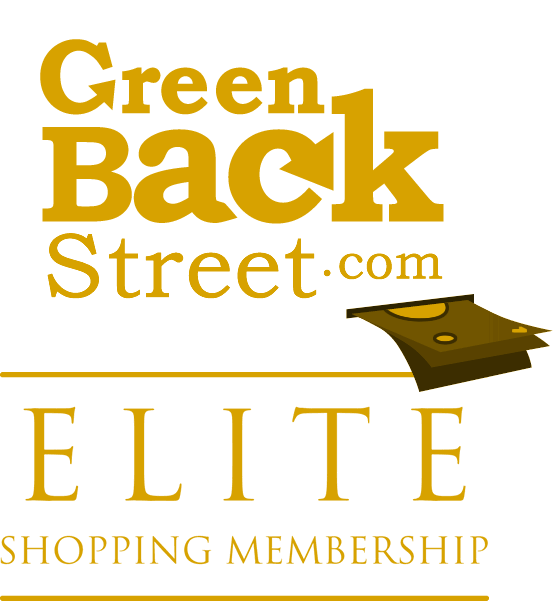 Shop Vacalia through GreenBackStreet to get a cash back rebate. Vacalia.com is holiday rentals made for you. Find thousands of properties in Mallorca and Costa Blanca where you’ll be able to discover that living is not just breathing. This site opens in German, but you can select Spanish, English or Dutch from the language drop down selector in the upper right corner of the page. Vacalia has not yet been reviewed.